Here you can find anything from: Our Vegan Journey, Gentle Parenting, My healing journey, Sustainable and Ethical products and fashion, Zero Waste, Minimalism and more! As I discover more, I share more. When we know better, we do better! **Don’t forget to watch our daily Instagram stories for daily food, lifestyle, and fun moments! Please feel free to comment and connect! I love getting to know our fellow WonderMamas! Vegan Baby LED Weaning Tips and Tricks! What My Vegan Children Eat! Montessori Inspired Toddler Bedroom + Raspberry Chocolate Smoothie Bowl! How to Take your Own Photos + Our Favorite Coconut Potato Curry! How To Make Your Own Homemade Nut and Seed Butter! Confessions of a Twin Mom + My Morning Beet Juice Recipe! 7 Kid-Friendly Recipes under 20 Minutes! 7 Kid-Friendly Meals under 20 Minutes! This is your ultimate list for go-to meals under 20 minutes that will satisfy your little ones! I am so honored that you found the time to visit our website. 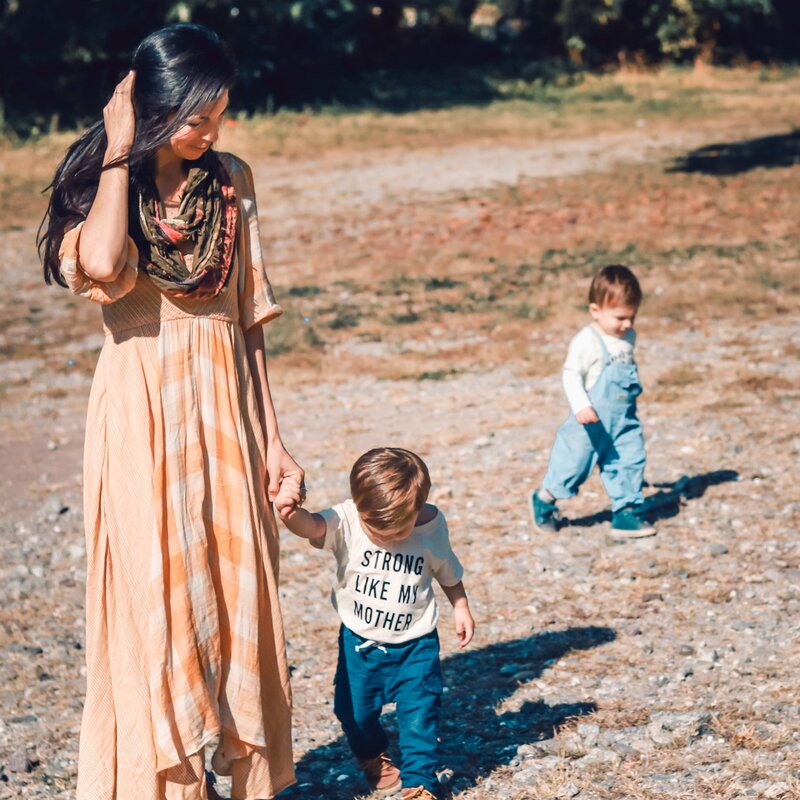 My name is Danielle and I have dedicated this blog to helping Mother's across the World live a healthier, more sustainable, and ethical life. Receive latest news via email.